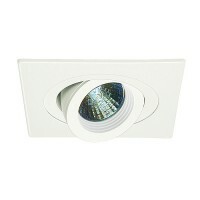 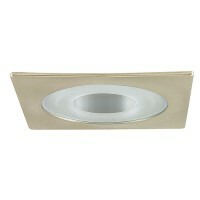 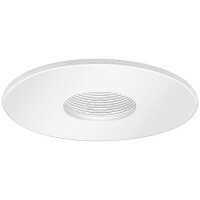 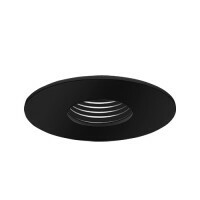 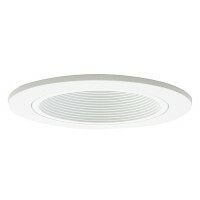 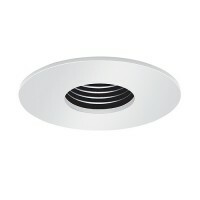 Total Recessed Lighting offers 3" specification grade and designer quality low voltage recessed lighting trims that are available in a variety of styles and colors to choose from. 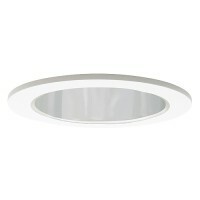 Low voltage recessed lighting offers an energy efficient lighting source paired with a more accurate color rendering than incandescent lighting. 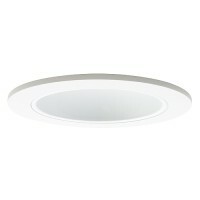 With an energy savings of up to 66% over incandescent and a high CRI (color rendering index), this lighting solution offers the best design choice for your home, gallery or architectural space.